1) On 23rd April 2016 Colouring, Bag Cleanliness and Class Decoration competitions were held in the school premises. Students of Classes Nur. to UKG, 1st to 2nd and 3rd to 4th participated in the competition. 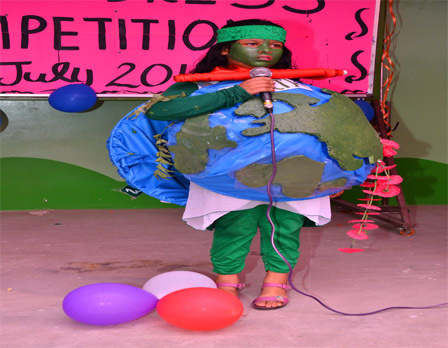 2) On 23rd July 2016Fancy Dress & Vegetable Painting competition was held in the school premises. Students of Classes Nur. to UKG & 1st to 2nd participated in the competition. 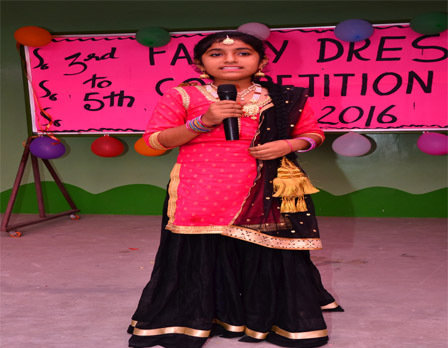 3) On 27th July 2016 Fancy Dress Competition was held in the school premises. 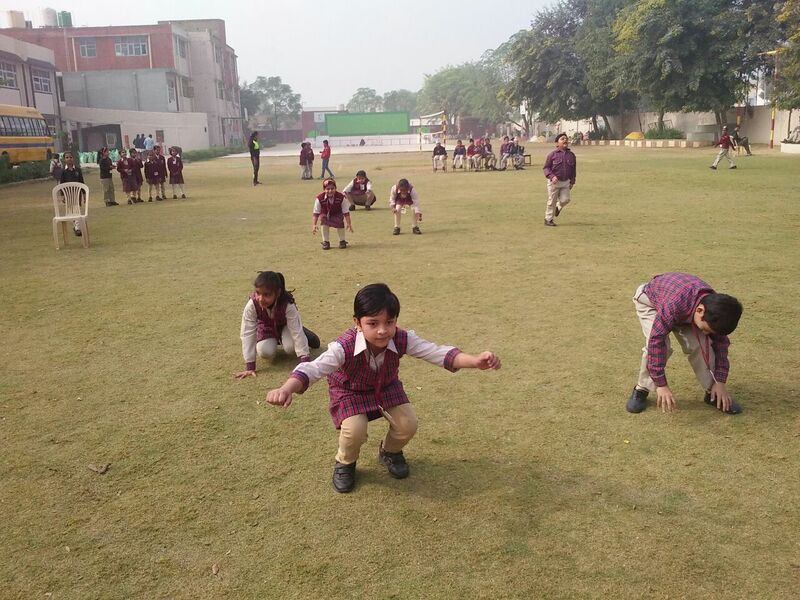 Students of Classes 3rd to 5th participated in the competition. 4) On 28th July 2016 S.Sc. Quiz competition was held in the school premises. Students of Classes 6th to 8th & 9th to 12th participated in the competition. 5)Healthy lunch box competition was held on 25 October 2016. All students from Nur. 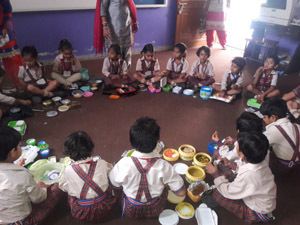 To UKG classes participated in it. 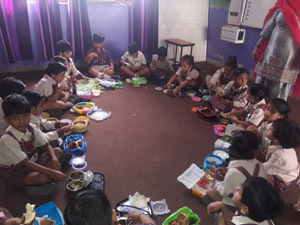 Students brought different type of healthy food in their lunch boxes. 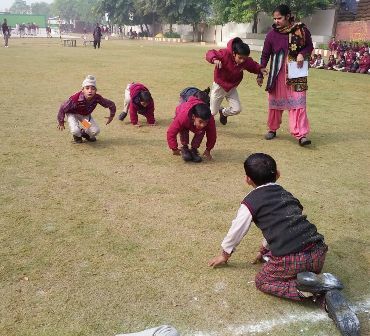 6) Race & Frog Race competition was held on 1 Dec. 2016. All students from Nur. 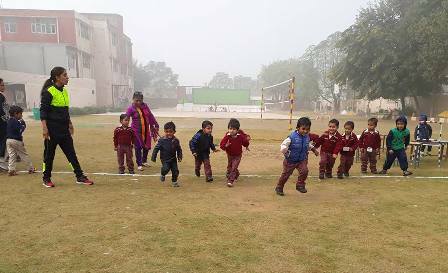 To UKG and Ist & 2nd classes participated in it.